The Rolex Oyster Perpetual Explorer is a watch of adventure and dedicated to those who has courage, resolve and an unquenchable thirst for discovery to always seek to go higher, farther, where no one has trod before. 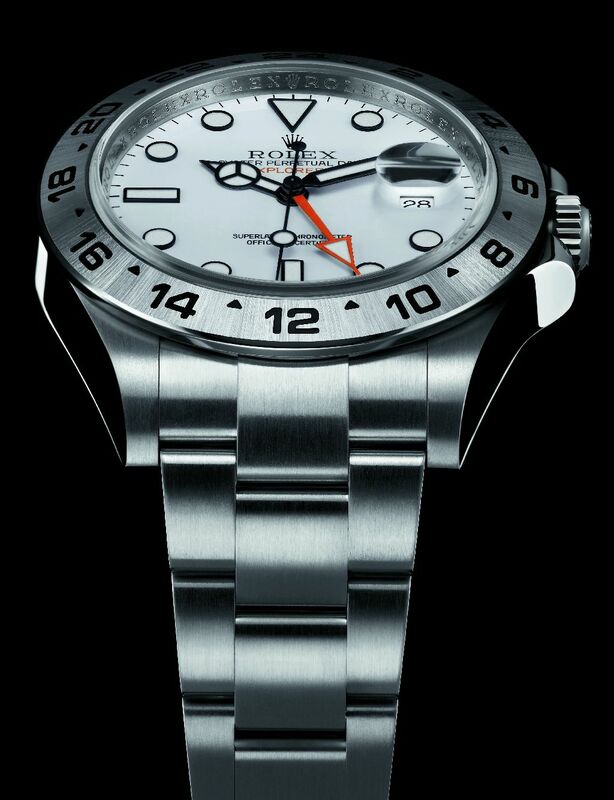 On 29 May 1953, Sir Edmund Hillary and Tenzing Norgay reached the summit of Mount Everest in the course of an expedition equipped with Rolex Oyster Perpetual watches. 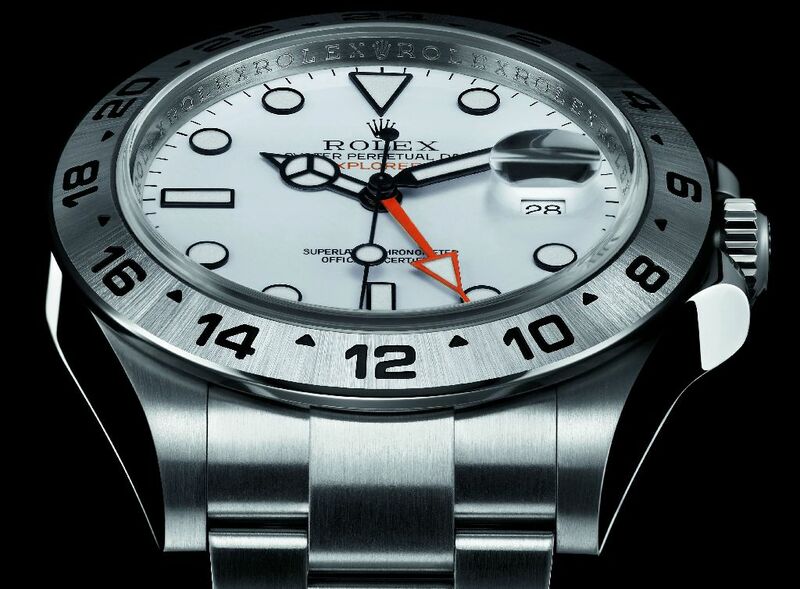 The Explorer model was created in homage to this historic achievement – and to accompany other such achievements. Since then, Rolex has continuously tested and improved the precision, robustness and reliability of its watches in the most extreme environments on the planet. Pushing technical boundaries to accommodate ever more demanding human adventures. Its case, enlarged to 42 mm, houses the new calibre 3187 entirely designed and manufactured by Rolex. The movement includes the most recently patented technologies of the brand, such as the PARAFLEX shock absorbers and the non-magnetic PARACHROM hairspring, ensuring unparalleled reliability and shock resistance. The bracelet is equipped with a new OYSTERLOCK clasp with safety catch and the EASYLINK comfort extension link. On the dial, the 24-hour hand has returned to the arrow shape and the orange colour of the original 1971 model. The hour and minute hands are broader and more legible, and, on the black-dial version, their black base blends with the black dial to create a “phantom effect”. The luminescent sections of the hands seem to float over the dial – another nod to the historic model. The “jumping” hour hand can be set independently, providing a GMT function (second time zone), in conjunction with the 24-hour hand and bezel.